We all know it’s no secret that life is busy. So often we find ourselves at the end of the week completely drained from work and extra circular commitments, that all we want to do is blob on the couch with a glass of wine. Sure, we socialize—drinks with co-workers after work, or a quick chat with the girl that sits next you at spin class—but although social, not always a fun, care-free activity. The question is then, what about the ‘just-for-fun’ event scene? You don’t need to go to Vegas to have fun in the sun! 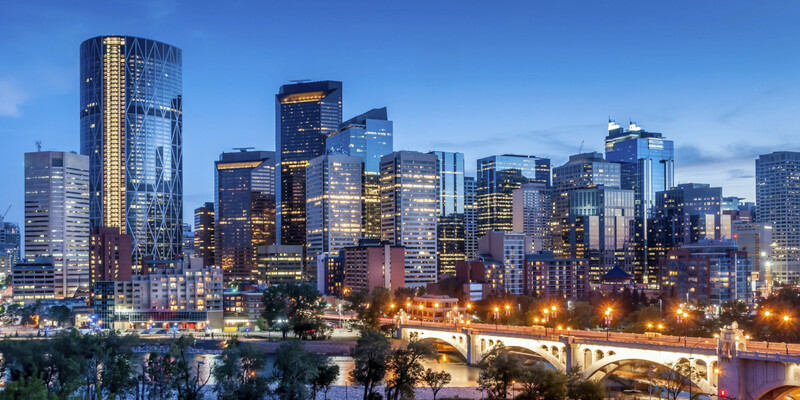 This is one of the best kept secrets in Calgary and we are sharing it with you. Every weekend Hotel Arts brings in a Dj, and has a pool-side party. This weekly event is not just for guest of the hotel but open to anyone! The pool is a hidden oasis of glam. It’s a place that makes you feel luxurious without breaking the bank, as you sip on you fruit infused mojito. If you love drinking wine, eating and giggling with friends then this is where you need to be summer 2017. For those of you that don’t know, Willow Park Wines & Spirits is not merely a liquor store but is home to some of the most engaging events found throughout the year. Willow Park’s tasting events will take you on a titillating, taste bud journey as they teach you what wines, sprits or beers pair best with some of your favorite foods! This is the place to get your drink-on in a classy, fun setting with some of your gal pals. We have all seen those videos of cute couple’s swing-dancing up a storm on their living room floor and the little voice in so many of us wishes we could dance just like them! Well now is your chance to give it a try. Mid Summer Night Swing is a group that meets several nights throughout the summer at the Poppy Plaza in Kensington. This group will teach you how to swing dance the-night-away. No partners needed, lessons are only $5 and once you’ve learned the steps there’s a social dance after. This is such a great way to get out into your community, learn a few new moves and make some new friends. When: Various nights in July and August. Connect: Look-up “Mid Summer Night Swing!” on Facebook for all the event dates. For all those wizards and witches out there (AKA die-hard Harry Potter Fans) this is something you need to attend. Kensington is putting on their second annual event where the main strip transforms into the wizarding world of Harry Potter. There will be a Quidditch match, butter beer and a costume contents. Not to mention this event is family friend, for those Boss Babes with babes of their own….just an added bonus if you’re in need of some family bonding time! We all love Rodney’s, , and so why not find a reason to enjoy them some more this summer. On August 12th Rodney’s will be hosting an interactive brunch. The event will begin at the Toolshed Brewery for a tour—learning the ins and outs of how they create their fine brews—then, ending at Rodney’s for a multi-course brunch paired with Toolshed Beers…because what’s better then brunch and beer, right? Connect: Look out for this event (and all of Roney’s events) on Eventbrite! Nothing says cool more than modified shipping containers turn retailer stores! This is what East Village Junction, a secret urban garden full of shopping, music, food trucks, performance’s, art and much more! This experimental shopping center will be open from now until October 1 on Thursday-Friday(s). This is a fresh new spot to check out over these hot summer nights, if only to get a few colorful insta pics! 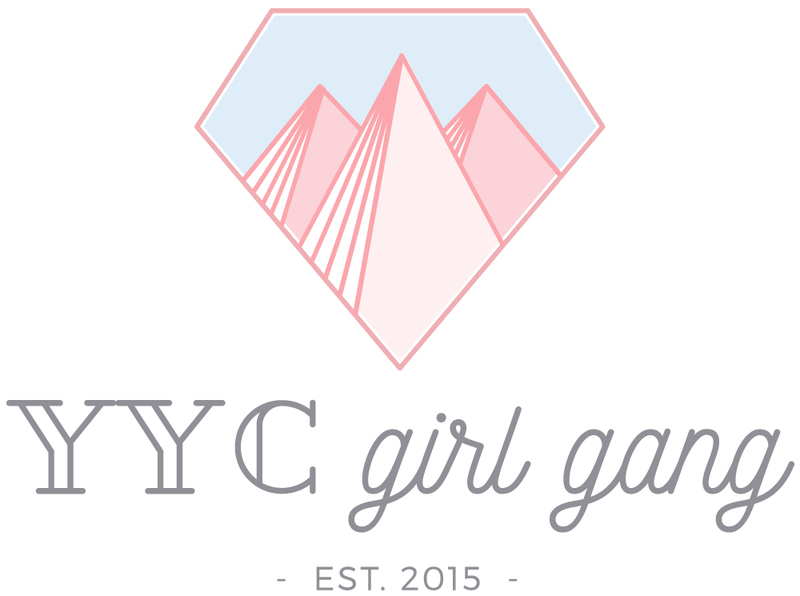 The when and where of the next Girl Gang Hang are still under wraps, but we can tell you one thing – its all about Mompreneurs! …and so beautiful Boss Babes, take advantage of these fun-in-the-sun vibes, grab some friends, and re-connect with the Calgary event scene this summer! 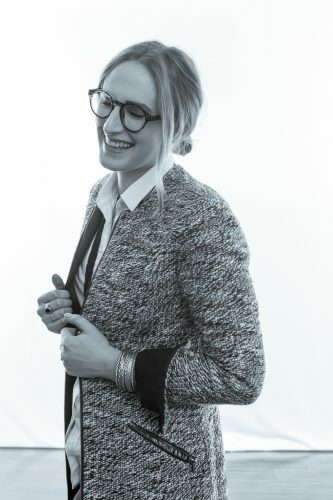 With a twinkle in her eye and a spring in her step, Elizabeth is your go to gal for urban adventures and the YYC event scene. As a freelance writer, Elizabeth is inspired by finding the inspiring. She is a social butterfly who loves trying new things, especially if it has anything to do with her secret passion—thrifting! She loves documenting her adventures on insta @missgrayyyc or posting her thrifty finds through @missrefind. Cover photo via Calgary Family Medicine.